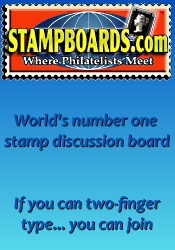 The next Greater Nashua Stamp Show will be held at the Holiday Inn Hotel & Suites Nashua on May 19th, 2019 in Nashua, NH. 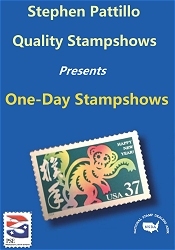 *** Please verify the show times and dates before attending the "Greater Nashua Stamp Show", as they are subject to change. Don't forget to check out our New Hampshire coin shows and our New Hampshire gun shows.